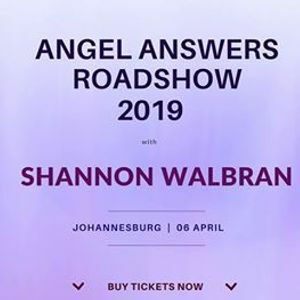 Come meet Shannon Walbran, South Africa's top psychic, and learn how to contact your own angels and guides! Regular ticket holders will ask a question and receive an answer. 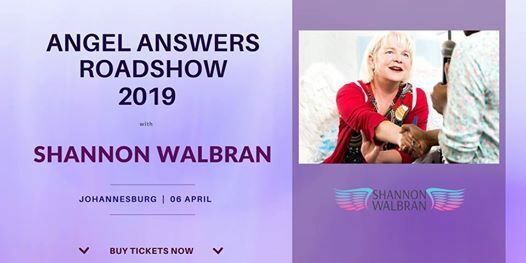 In addition, the answers given to all participants will help you understand your situations, and Shannon will also teach helpful techniques, to everyone. VIP ticket holders are guaranteed an answer, will be answered first, and will experience a hands-on healing. Tickets limited to 50. After-session face-to-face personal sessions are available at R6999. We reserve the right to postpone or cancel the event if we don't get the minimum number of participants (200).